Order a copy of the book here (UMich Press) or here. 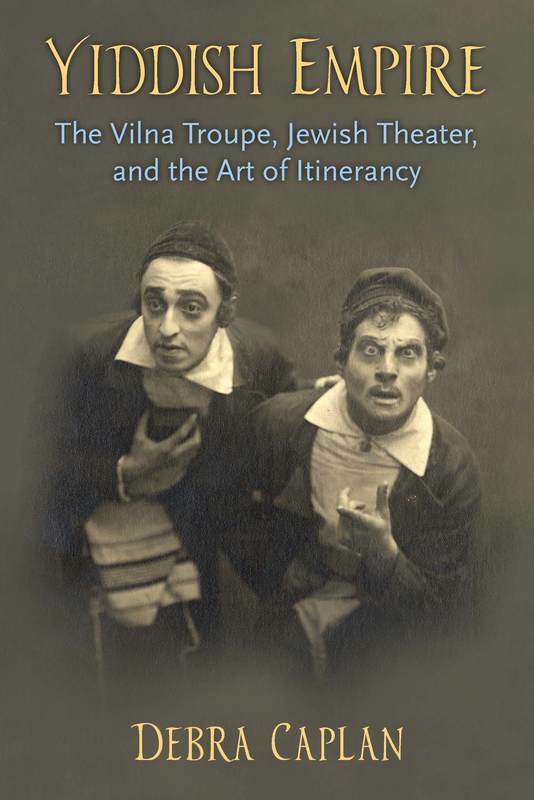 Caplan’s book is well-complemented by a useful digital tool which highlights all the hundreds of figures that were connected, in some way or another, to the Vilna Troupe over time. No doubt this innovative and creative device opens up exciting new possibilities for the field of contemporary Yiddish research."